Now that winter is here it's crucial that you deal with any and all drafts you may have. Leaky windows are one of the biggest sources of lost energy! 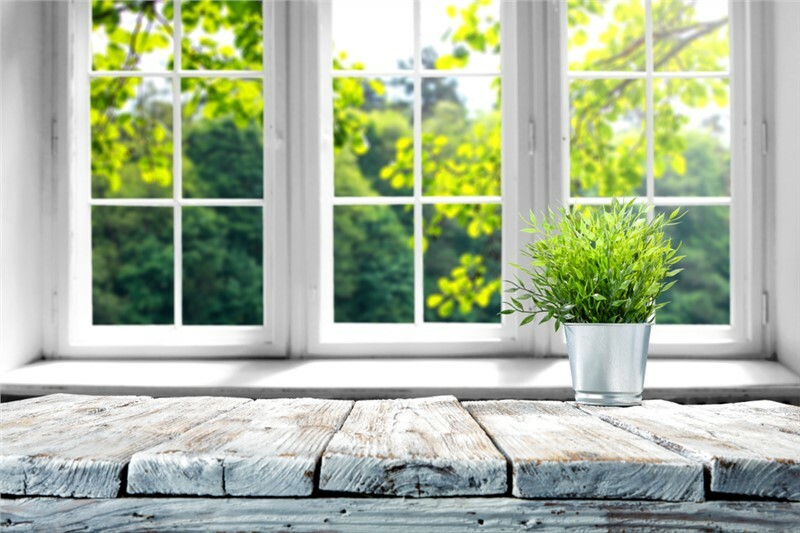 If your windows are drafty, your energy bills are probably high. This happens even if your HVAC system is energy efficient. You see, if you have inefficient and leaky windows, no matter how high you are turning up your heat, it's escaping out your leaky windows. So the cycle of turning up the heat, only to have a cold, drafty house and high energy bills will continue as long as you have leaky windows. So how do you detect leaky windows? 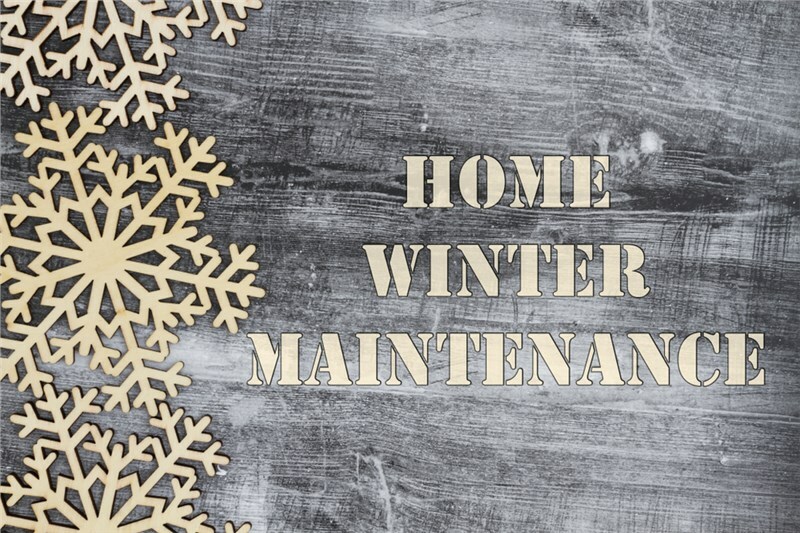 Most home improvement experts will tell you that if your home is always drafty no matter how high you have your Thermostat set, you've got leaky windows. Another easy way to tell if you have leaky windows is to just put your hand on the window. 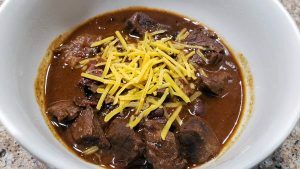 Is it cold to the touch? If so, you probably have leaky windows. Extremely high energy bills are another telltale sign. Also, how old are your windows? If your windows are up there in age, they are probably not very energy efficient. If your windows are cracked or loose this is another sign that your windows are leaky. Did you know that research shows that one leaky window can increase your energy bill by a whopping 25 percent? If all your windows are leaky expect your bill to go up a lot higher than that! 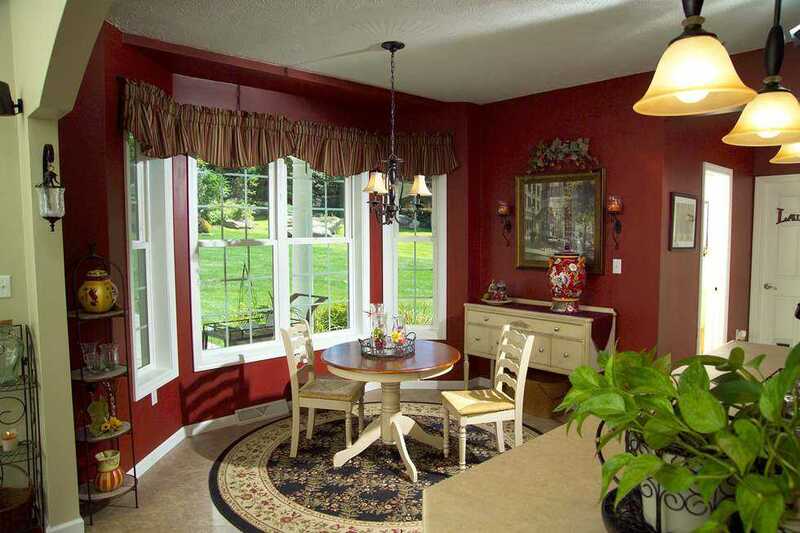 If you determine that you have leaky windows and you want to once and for all invest in new energy efficient windows, you need to choose a top notch and experienced window company. Here at Mad City Windows & Baths, we are as experienced and respected as they come! Just ask any of our thousands of satisfied customers! Our Valley Brook Premium Windows are extremely high quality, and no matter which style you choose, incredibly energy efficient. 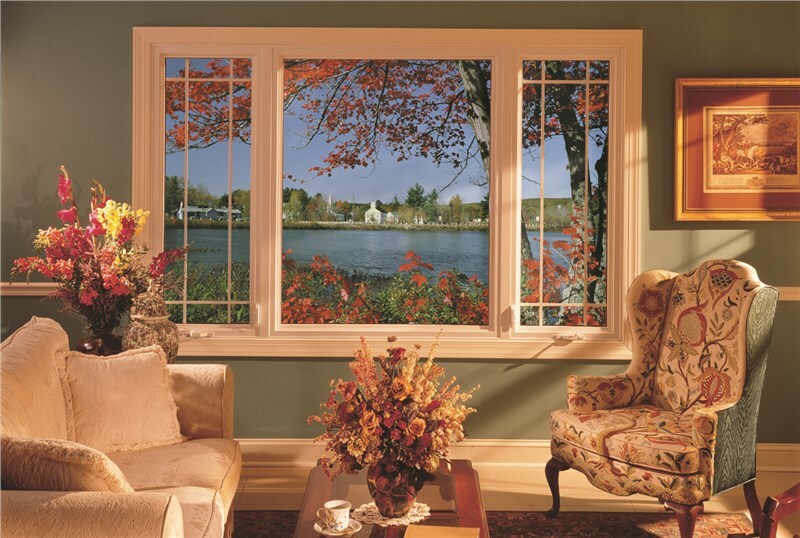 Every single window that bears our name is built to keep your home comfortable all year long. For years, we've been providing homeowners in the entire Milwaukee Metro area with the highest quality energy efficient windows in the industry.